Atom took clearer selfies during his travels with his new buddy, the Vivo V7+. 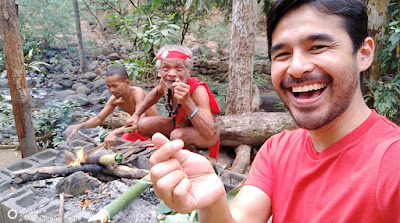 TV personality and award-winning journalist Atom Araullo had been on a new mission on AXN’s Adventure Your Way: to look for the not so well-known destinations in the Philippines using his smartphone. For his quests, Atom used the V7+ from young global smartphone brand Vivo. 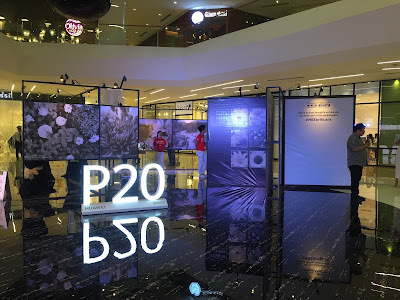 The model is the predecessor of its latest flagship smartphone, the Vivo V9. The V7+ was released in the Philippines in September 2018, while the latest model was released in March. The host kicked off every episode crowdsourcing travel suggestions through his social media accounts using the Vivo V7+. 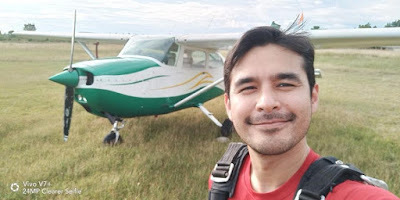 For the recently-concluded season of Adventure Your Way, Atom visited Cebu, Samar, Masbate, Camiguin, Rizal, Batad, Biliran, Zambales, Davao, and Siargao. When his adventure began, Atom used the smartphone with a 24-megapixel front camera to take videos and selfies. He also relied on his Vivo V7+ to navigate him around his destinations. Atom made sure unforgettable moments were immortalized with the Vivo V7+. Atom also used the Vivo smartphone when he talked to the locals to gather more information about the place. Aside from the 24MP Clearer Selfie Camera, Vivo V7+ boasted of a 16MP rear camera and a 5.99-inch display with a 84.4% screen-to-body ratio. Meanwhile, the new Vivo V9 takes pride in its 24MP AI Selfie Camera, 16MP+5MP dual rear camera, and a 6.3-inch FullView™ Display with a 90% screen-to-body ratio. Both Vivo V7+ and V9 are available at all authorized shops nationwide.